GUIDE: There is more to Singapore than a sweet, historic cocktail drink. Here is how you should spend your time in the former British colony. Our Singapore Travel Guide is the second article in a series of travel stories about South East Asia. Read earlier stories. SINGAPORE TRAVEL GUIDE. 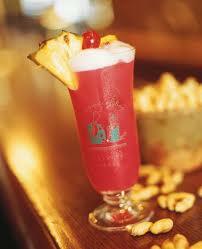 When mentioning that you are going to Singapore, everybody will tell you, “Don’t forget to have a Singapore Sling!”. The famous sweet cocktail drink was allegedly developed by a bartender, Ngiam Tong Boon, at Raffles in Singapore, the hotel and restaurant complex that more than anything symbolizes Singapore’s heritage and history as a British colony. Walking around the balconies and airy yards of Raffles, it’s easy to visualize the image of gentlemen and colonial aristocrats of a lost era, dressed in khaki uniforms and tropic helmets, complaining about the heat and London’s way of handling foreign affairs. Indeed, the history of the city-state Singapore, just off the southern tip of the Malay Peninsula, is closely tied with the history of the British Empire. Thomas Stamford Raffles founded the place in 1819, but before that the Portuguese, among others, had navigated their way to its shores. And during the WWII, the British actually lost control of Singapore to the Japanese in the Battle of Singapore in 1942, a defeat Churchill dubbed as “the worst disaster and largest capitulation in British history”. Having developed into an autonomous state within the Commonwealth after the war, Singapore gained independence as the Republic of Singapore (though still remaining within the Commonwealth) in 1965. If there were doubts at the beginning as to if Singapore, with lack of water, land and resources, would make it on its own, those have scattered since then. Singapore is one of South East Asia’s most modern societies, with world class health care, shopping, education system, architecture and banks within its borders. 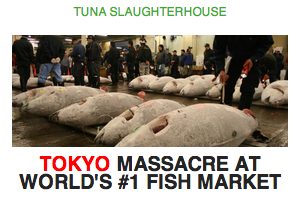 Of course, prices are higher than elsewhere in the region. But not everything in Singapore is expensive. After a roundtrip in South East Asia, I arrive in Singapore only to find all normal hotels within my budget fully booked. I end up in a small room with no window, much like a jail cell, in a building along North Bridge Street right in the city centre. The room is nasty, but the price is close to nothing and as I will only spend one night there, and have all the sights within walking distance, I go for it. Singapore’s development into a modern democracy hasn’t been without troubles, but Singapore is at least viewed as a kind of “hybrid state”, ranking 5.89 out of 10 on the Economist’s Democracy Index. With Singapore’s strategical position as a flight hub and its prime financial markets, the city-state today is one of the world’s most prosperous. Singapore is consistently ranked as one of the least corrupt countries in the world, along with New Zealand and the Scandinavian countries. In fact, Singapore is so clean and modern that some would argue it’s flat out boring. It’s crowded, too. As it happens, while onboard a ship cruise on the Mekong river in Vietnam, I run into a banker from Singapore, by the name of Jag. He brings me up on the facts of daily life as a young (around 30) person in Singapore. “I have a girlfriend”, Jag the banker explains, “but we have to stay with our parents, for it’s so hard to get an apartment in Singapore.” Jag likes cars, but getting one back home is not easy, either. With its limited area, car buyers must pay for duties one-and-a-half times the vehicle’s market value, according to official information, and bid for a specific license which allows the car to run on the road for a decade. After that it’s the same procedure all over again. “It’s very expensive,” Jag the banker complains. So why would you visit such a place? Here are the Traveling Reporter’s best reasons. 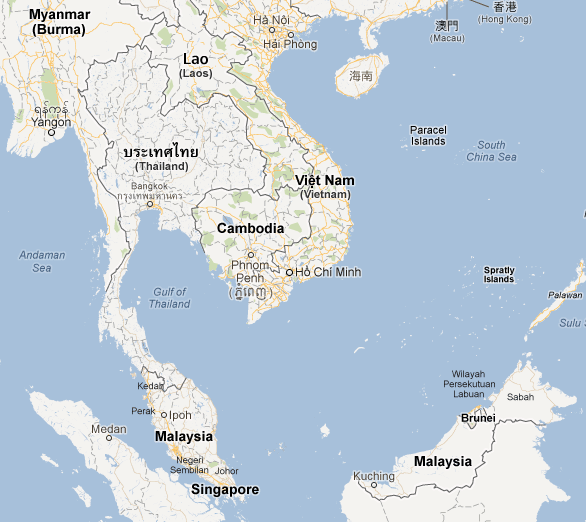 Map of South East Asia. If nothing else, Singapore is a great entrance gate to pretty much every part of South East Asia. Airlines from all over traffic its international Singapore Changi Airport, rated as one of the world’s best international airports, featuring a network of 80 airlines connecting Singapore to 200 cities in 68 countries. Especially if you are traveling the so-called Kangaroo Route from London to Sydney, it’s a good chance you’ll end up here anyway. Over land, it’s possible to continue by bus or train north into Malaysia and further on to Thailand, Vietnam, Laos, Cambodia and Burma (Myanmar). Spending a few days checking out Singapore’s colonial environment is a great way to commence your trip around South East Asia. A row of cruise lines and ferries cover a network of destinations including several ports in Malaysa, Thailand and elsewhere. While it is undoubtedly a tourist trap these days, Raffles is at least a genuine such in the sense that it has been around since before there was any tourism and has played a role in the formation of what came to be today’s Singapore. The Raffles complex covers a whole block between North Bridge Road and Beach Road in central Singapore city. It features a luxury hotel, shopping malls, bars, restaurants and gardens. The white building has a distinctive colonial architecture, adding to the variety of building styles in modern Singapore. Most famous at Raffles is the iconic Long Bar on North Bridge Road – never do you sense the heritage of British colonialism stronger than here. Ernest Hemingway allegedly visited this waterhole, where mechanic cooling blades in the ceiling wave back and forth and keeps the temperature down. Beside Singapore Slings, the bar keeps a full stock of nuts, which skins lay all over the floor. You don’t have to stay at a hotel to enjoy it. Singapore might be one of the world’s best places for indulging in hotel-hopping. The city-state is filled with cool establishments, and Raffles, although an historic heritage few can compete with, finds itself overtaken by a good margin these days by modern creations. 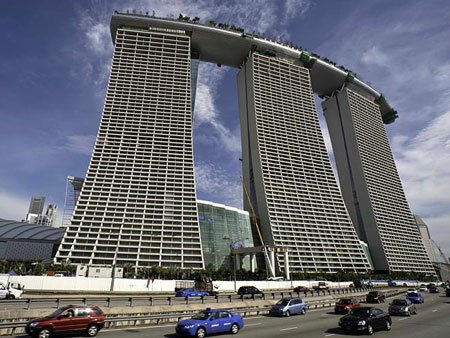 Maybe the greatest of the newcomers is the Marina Bay Sands hotel and casino complex. Its construction and size are set to make you dizzy: Three column-like hotel buildings stretch towards the sky, with a surfing board-like roof, the Sky Park, connecting the pieces into one structure. The Sky Park, where you need a ticket to enter, features bar and pool, and is open if the weather permits. The Bay Marina Sands also holds entertainment, restaurants and a museum. Right south of mainland Singapore lies the Sentosa Island, a world of attractions, golf courses, dining, nature experiences and beaches. 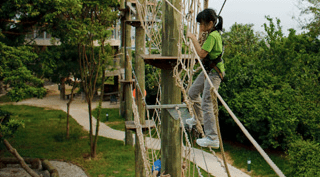 This adventure island is visited both by tourists and Singaporeans, and can be reached by a cable car that offers a good view of Singapore’s harbor, one of the world’s largest. Sentosa holds three beaches, a dozen theme park rides and attractions, and numerous of other means of passing time. The place is of course highly commercialized, but even so it has kept a pristine natural sense. The place is well worth a day’s visit if you happen to be in Singapore. 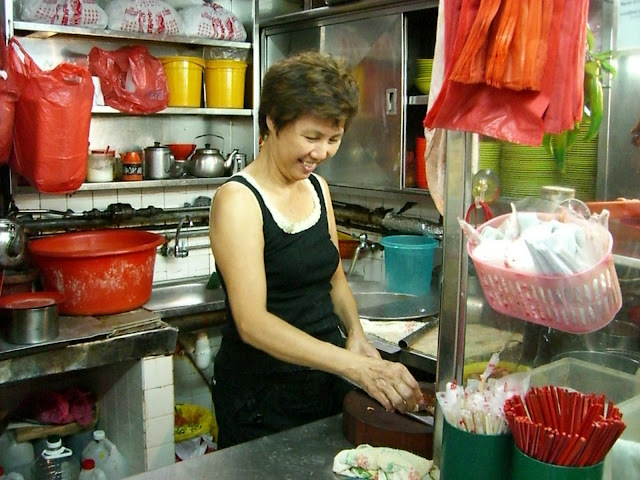 A woman prepares dinner in her Singapore streetside joint. Where locals eat in Singapore. Singapore is a melting pot of nationalities, foods and culture. In the Arab quarters, you can experience a sense of the Orient, and there are influences from Chinese, Malayan, Philippine and just about any other Asian region present. Not everything in Singapore is high-end, expensive and shiny either. Instead, there is another world to be found for those who venture into the alleys and around food stalls and local eating joints to find the culinary pearls of this heaven for food lovers. 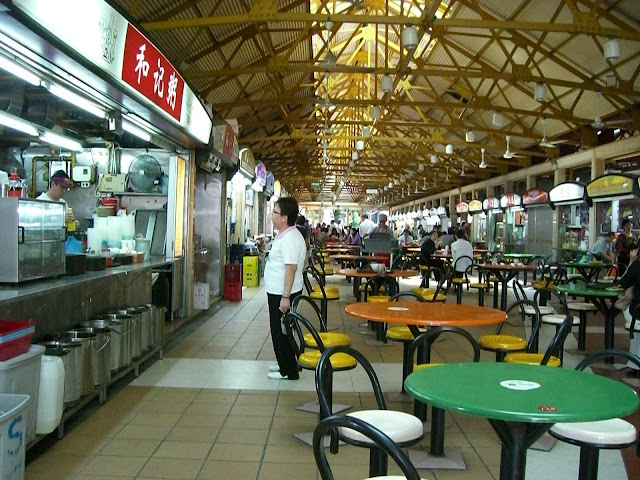 Many Singaporeans have their dinners at one of many food plazas, with small eateries lined up. Check them out, and you’re sure to find a unique experience. A dinner out in this fashion comes cheap, too. Using Skyscanner’s flight search, the Traveling Reporter went looking for round-trip flights from London to Singapore, departing on October 20 and returning on November 3. The idea with such a ticket would be to continue from Singapore into Malaysia, for example, in order to make Singapore the starting point for a South East Asian roundtrip. The cheapest we found for those dates was a flight with Emirates from Gatwick, with one stop in between in Dubai. The ticket would set you back €774 ($960, 624 British Pounds). The first leg of the journey would stretch out for 41 hours, though, so in reality you might have to spend a little more in order to get a more practical flight. By the way, don’t miss taking the train out in the suburbs of Singapore, it’s a completely different world.